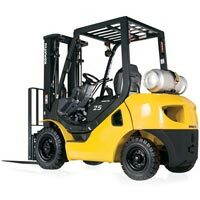 The FG25T-16 can lift up to 5,000 lbs, 50% less than the average competitor. Traveling at speeds of up to 11.2 mph under full load, it is 1.4 mph slower than what’s typical in its class. 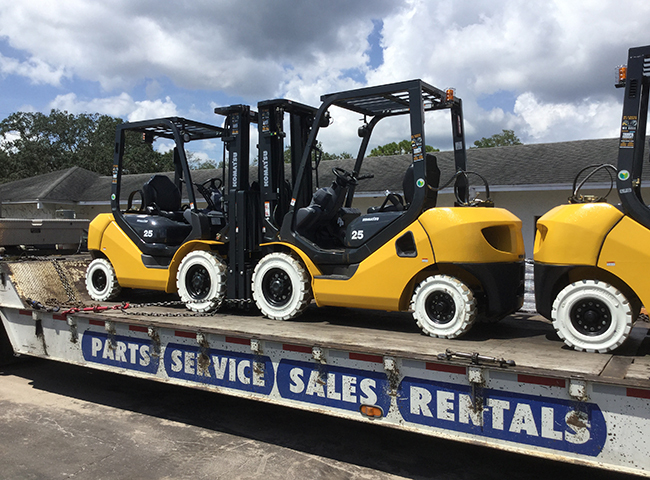 It can lift a full load as fast as 120.0 feet per minute, 23.4 fpm faster than the average in this segment of lift trucks. It has an outside turning radius of 88.2 inches, meaning its turning circle is 18% tighter than what is common for its class. The FG25T-16 can be used on grades as steep as 27% under full load, a similar grade as what the typical competing model can handle.